Facebook has a strong base of 600 million plus users. 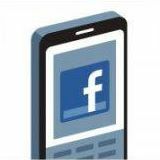 The number of users who use Facebook on mobile is increasing. There are reasons why users are preferring the first method. 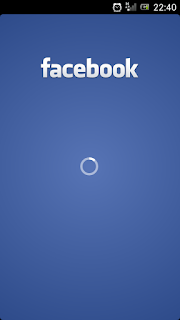 The Facebook mobile site is really faster than the Facebook mobile application. 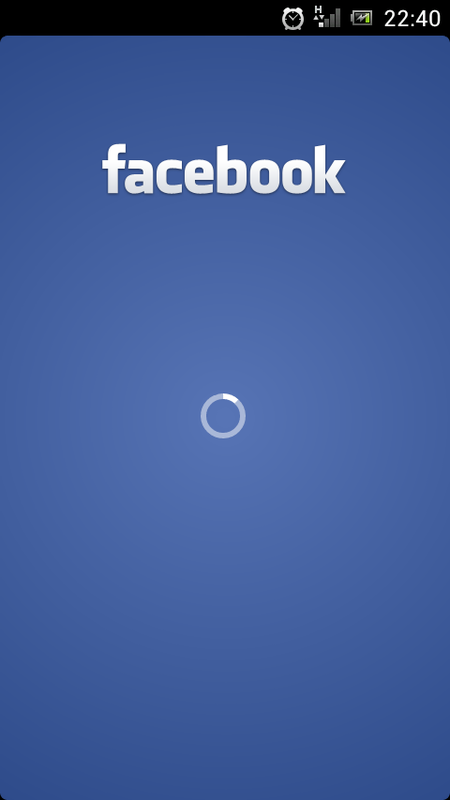 The Facebook mobile application loads after 6-10 seconds after you provide your credentials. The mobile website has the same look as the mobile app. However the mobile application does give you the irritating notification in the notification bar if your friends post something. The mobile application uses a lot of memory. All you need is a browser to open the mobile website and thus uses much less memory.